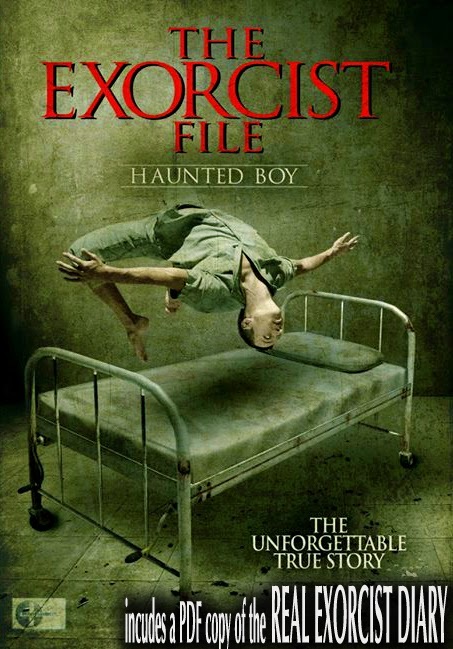 THE EXORCIST FILE HAUNTED BOY $19.95 plus S&H Ships in 1-3 days. THE HAUNTED BOY: THE SECRET DIARY OF “THE EXORCIST” DVD! "The Booth Brothers Score another Hit with This Paranormal Powerhouse" HAUNTED AMERICA TOURS. 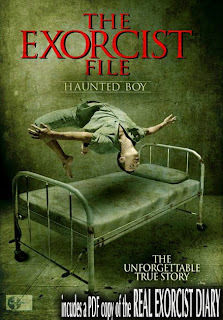 "The Paranormal Evidence is Scary but the Real family is even Scarier, I was Blown Away" HORROR FILM NEWS "A Must See for Paranormal and Horror fans" MOVIES ONLINE THE EXORCIST FILE - HAUNTED BOY (DVD/Uncut Edition) Spooked Television Releasing (2010). Unrated/Packed with Bonus Features.